Fort Collins Synchronized Swim Team, originally Village Green Synchro, FCS was founded in 1973, and is the longest continuously running club sports team for girls in Fort Collins. 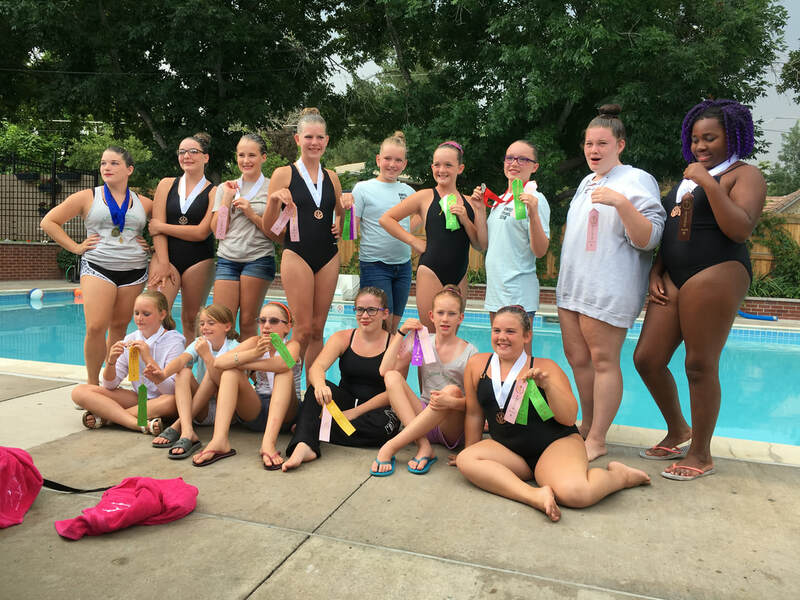 Youth aged 6-19 are provided with everything, from the very basics of swimming instruction, through the advanced skill required for synchronized swimming at a competitive level. With our program, the kids and teens gain physical stamina and build confidence. They learn to work together as a team, and practice good sportsmanship on a daily basis, all while having fun!